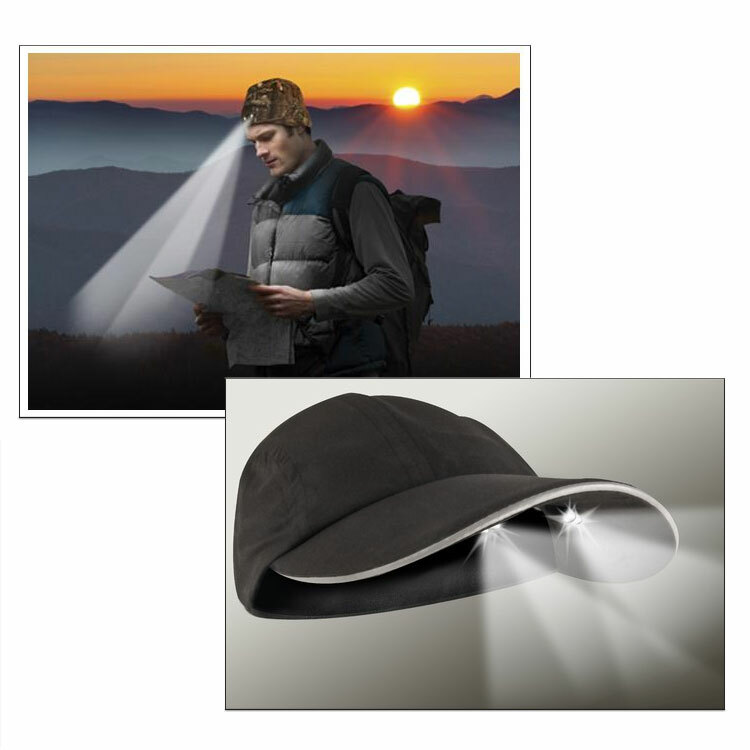 Bring your brand to life with Creative Brand Solutions line of premium lighted headwear. Get the most out of your promotional programs with these unique caps that perfectly blend functionality and style to deliver a product sure to draw attention to your brand. Plain and simple, your customers will live in their Panther Vision® Caps. Whether it’s in the woods, around the house, or on the job site, these are products that people use and talk about time and time again. Available in both baseball cap styles and beanie styles in a wide variety of colors.